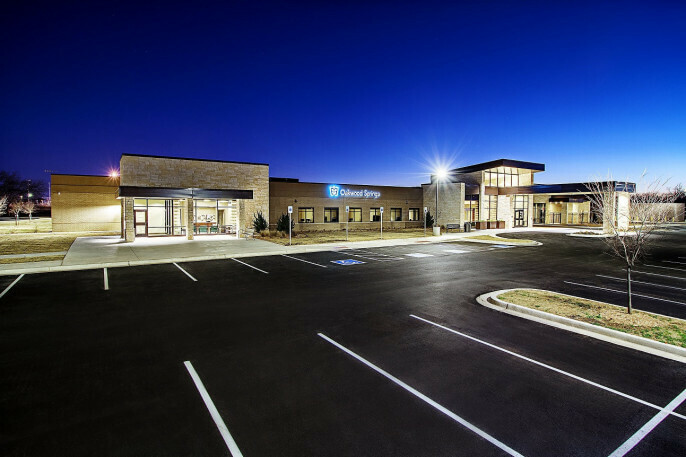 This single-story, 53,411 sq. 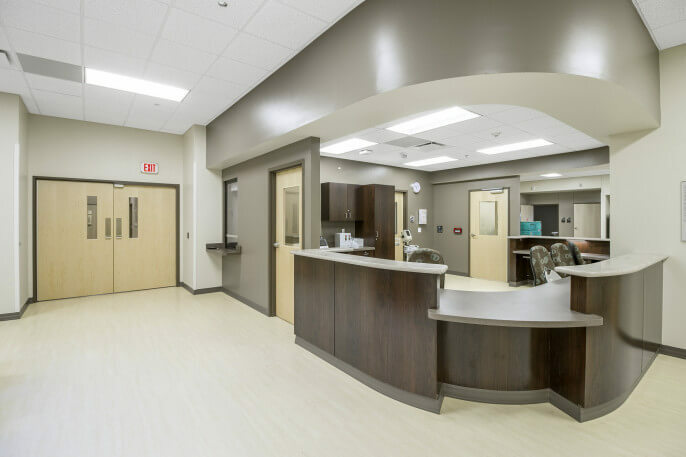 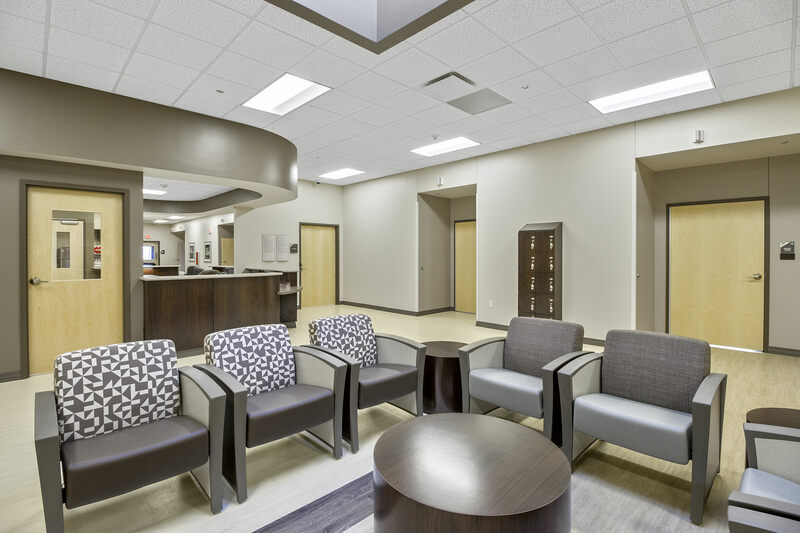 ft., 72-bed behavioral health hospital in Oklahoma City, OK offers inpatient programming, intensive outpatient treatment, family group, and community outreach. 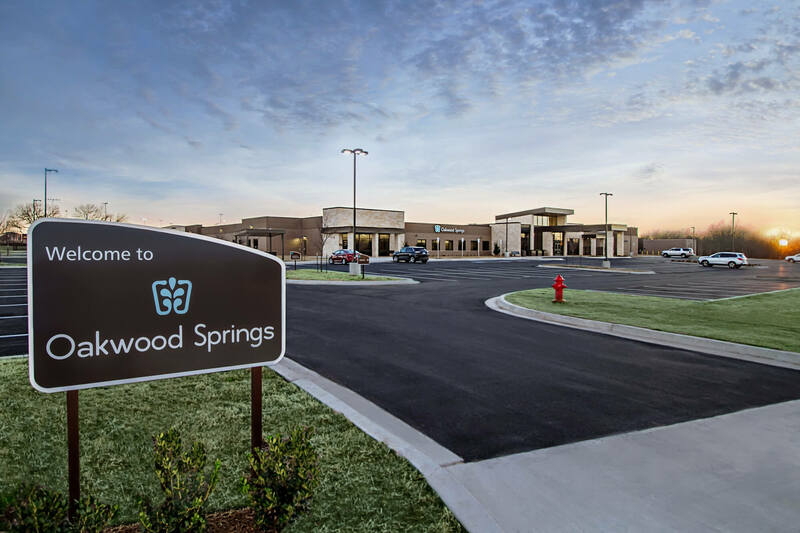 Oakwood Springs provides addiction treatment and mental health services, as well as senior mental health and addiction services. 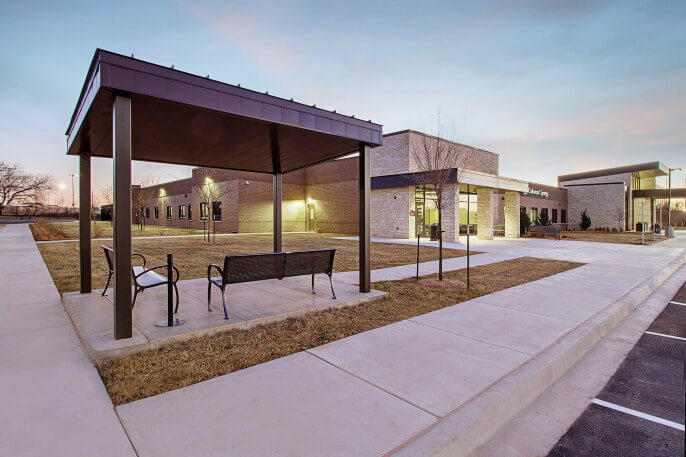 The facility features structural steel framing concrete foundations and slab, EIFS, stone and brick veneering, and aluminum storefront windows.